Grade 8 Stainless Nuts & Grade 8 Hardened Nuts? Lightning Bolt is your premiere supplier of Grade 8 Stainless Nuts & Grade 8 Hardened Nuts… Don’t worry if you have confused them with ASTM A194 Grade 8 Stainless nuts, as WE HAVE BOTH IN-STOCK. 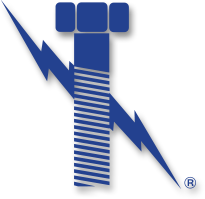 As an ISO 9001:2008 certified fastener manufacturer, Lightning bolt has both domestic and import lines of Gr8 nuts in a variety of platings. We also have them in multiple platings. Regardless if you use millions a month, or just a few a year, Lightning Bolt is the leading expert when it comes to hardened alloy fasteners such as grade 8 nuts. 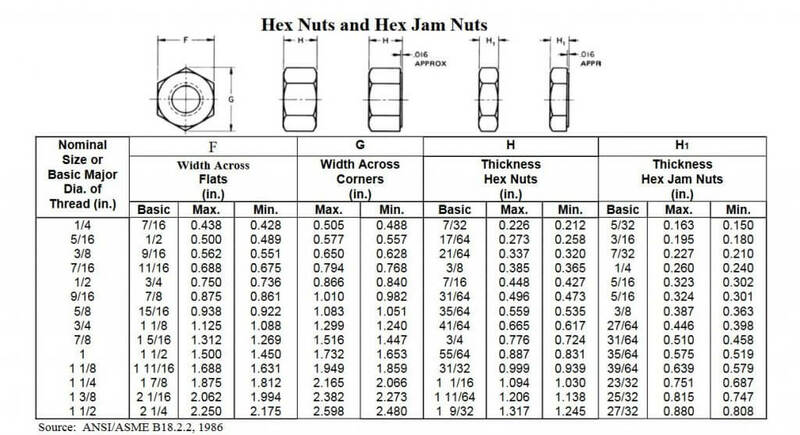 Grade 8 nuts are commonly mated on grade 8 bolts and used in heavy industries do their high tensile strength. These applications are popular within the heavy machinery, mining, tractors, trucking, and many other heavy industrial reasons. Why Lightning Bolt for Grade 8 Stainless Nuts & Grade 8 Hardened Nuts?